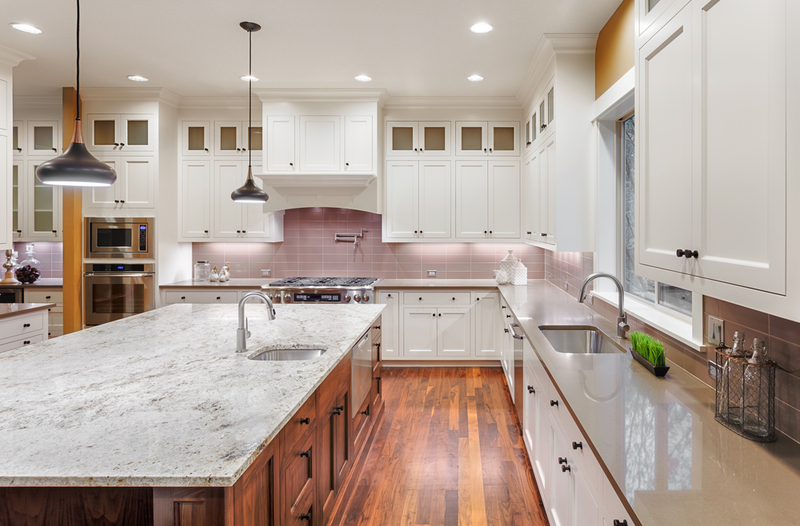 Remodeling your kitchen can offer your home a variety of benefits. From a more functional layout to increased square footage, you’ll have added space for entertaining your friends and family. A new kitchen will also increase your home value while also providing you with more storage space. When you are in need of a kitchen remodel in Winchester, you’ll be glad to know that there is an experienced and affordable contractor in the area. If you are ready to have the kitchen of your dreams, give us a call.